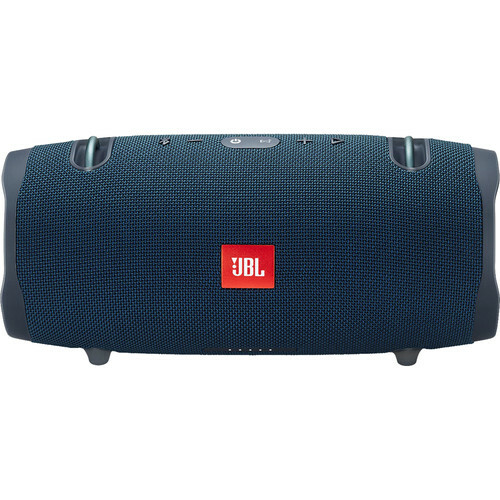 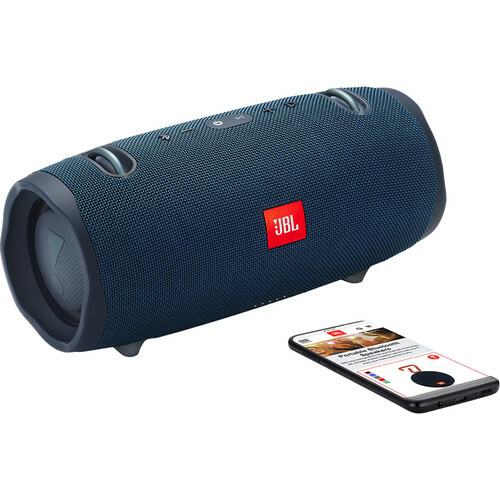 JBL combines high-quality audio performance and durability so you can enjoy your favorite music in any environment with the Xtreme 2 Portable Bluetooth Speaker. 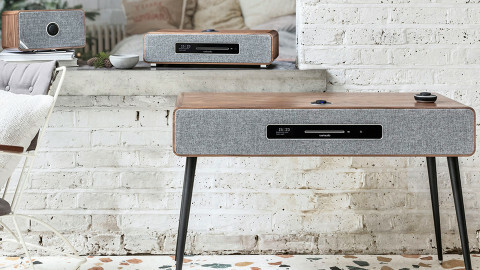 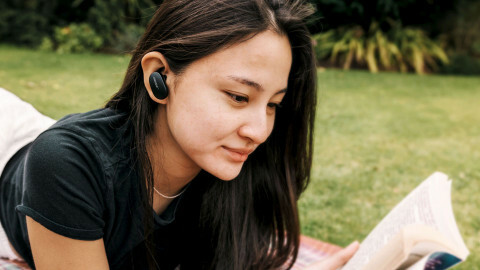 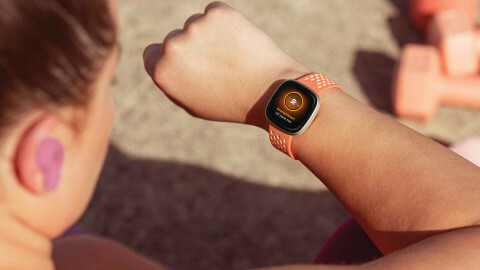 The Bluetooth streaming capability allows up to two users to connect to the same speaker, so everyone gets the chance to hear their favorite tunes. 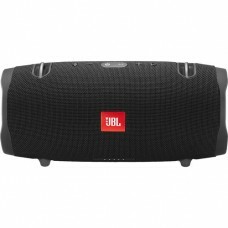 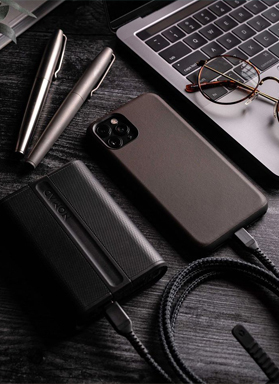 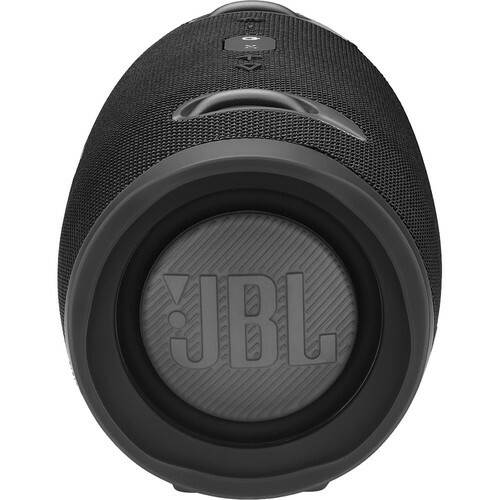 Armed with four drivers, two JBL bass radiators, and a rechargeable 10000mAh LiPo battery, this speaker is designed to provide clear sound over a long period of time. 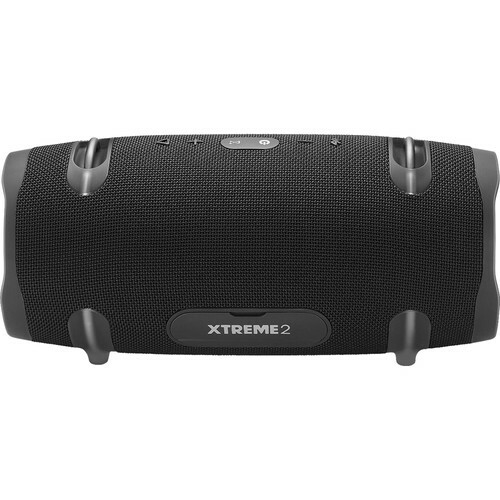 The IPX7-rated, fully waterproof design is complemented by a rugged and durable rubber housing.